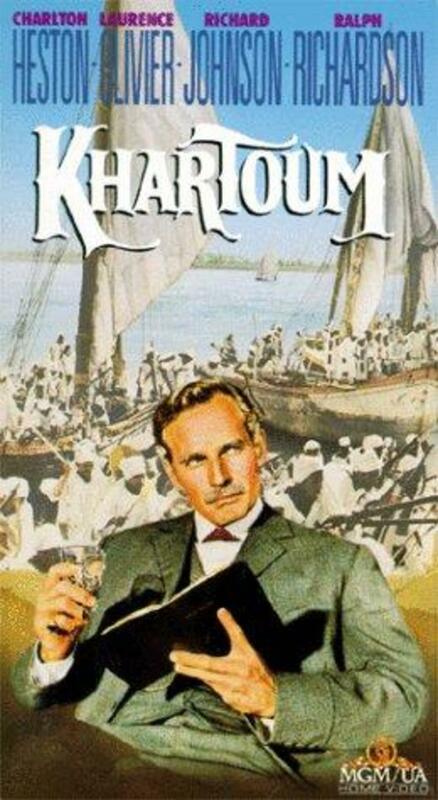 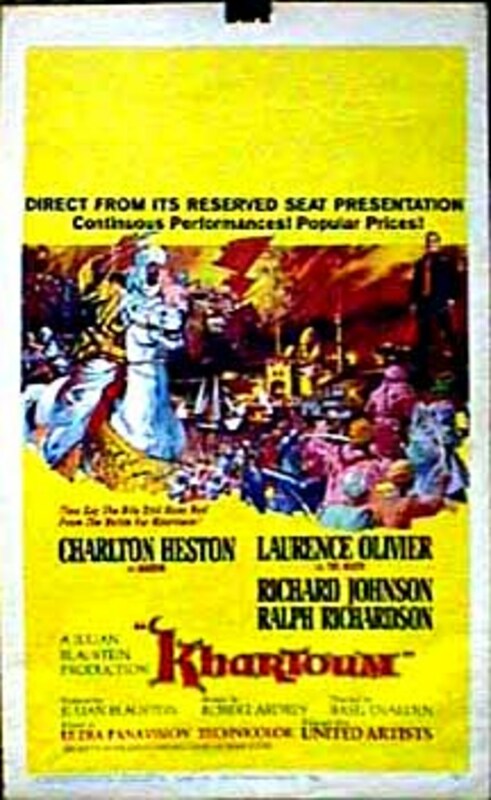 After an Egyptian army, commanded by British officers, is destroyed in a battle in the Sudan in the 1880's, the British government is in a quandary. It does not want to commit a British military force to a foreign war but they have a commitment to protect the Egyptians in Khartoum. 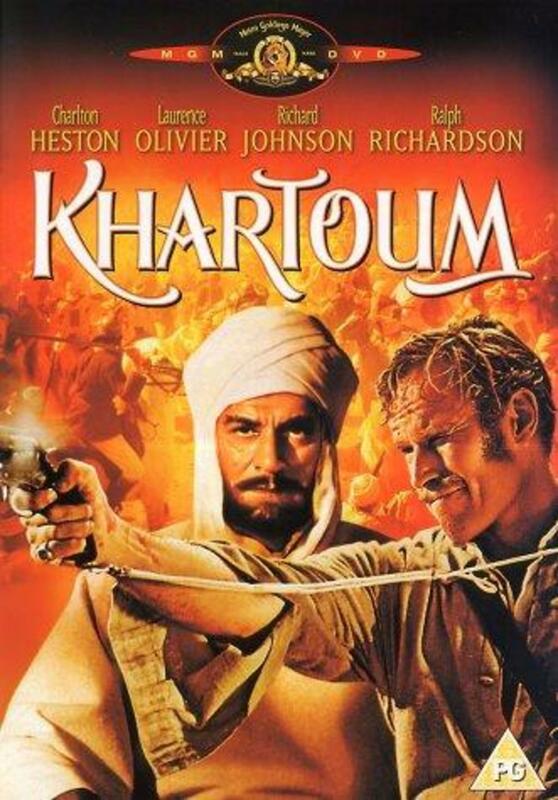 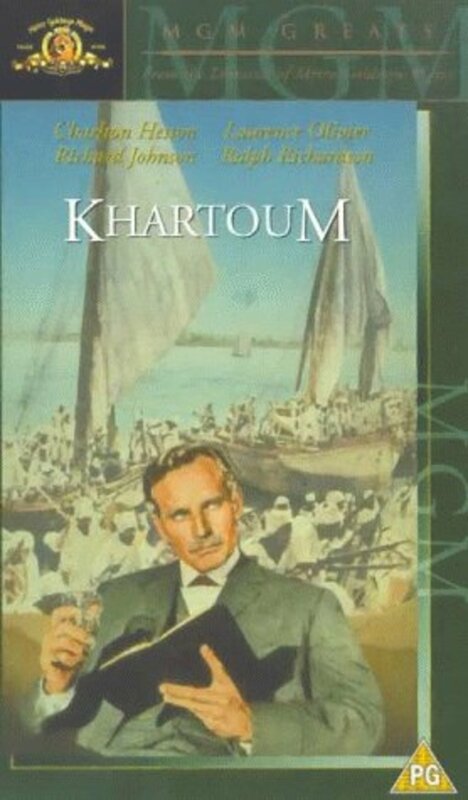 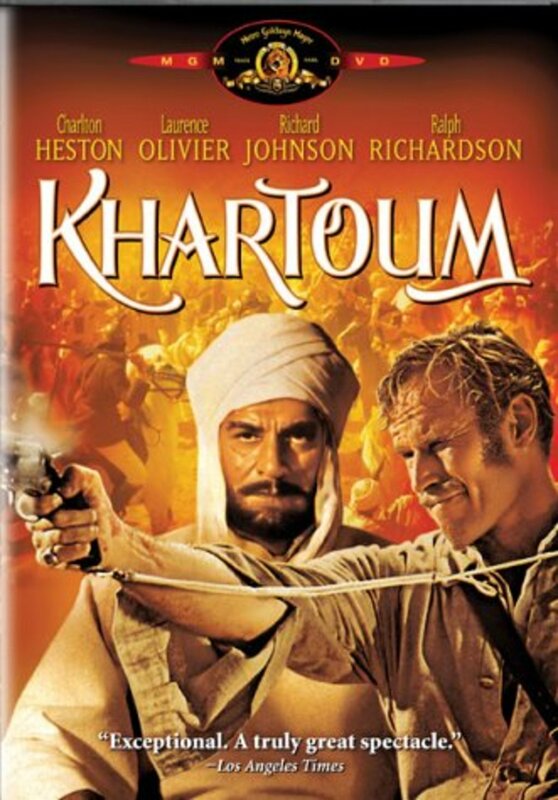 They decide to ask General Charles "Chinese" Gordon, something of a folk hero in the Sudan as he had cleared the area of the slave trade, to arrange for the evacuation. 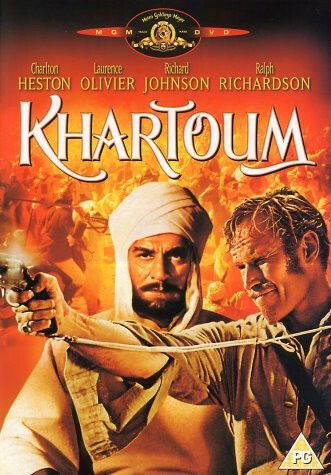 Gordon agrees but also decides to defend the city against the forces of the Mahdi - the expected one - and tries to force the British to commit troops.